As you are aware, the Ministry of Corporate Affairs, in its pursuit to improve Corporate Governance and Compliances on the part of the Company after the successful roll out of DIR-3 KYC for Directors/DIN holders, has introduced eform (INC-22A) christened ACTIVE (Active Company Tagging Identities and Verification) vide rule 25 A of the Companies (Incorporation) Rules, 2014 inserted vide notification dated 21st February 2019 which is effective from 25th February 2019 for Companies. Accordingly, all Companies which got incorporated on or before 31st Dec 2017 and are under Active status as on the date of filing shall file the particulars for verification of registration and registered office, in e-Form eForm ACTIVE-INC-22A on or before 25th April 2019. A few features are outlined here. ACTIVE (Active Company Tagging Identities and Verification)-INC-22A shall enable common public to be aware of KYC (Know Your Company) status of the companies and their directors. Companies flouting the applicable provisions of maintenance of registered office, appointment of statutory auditor(s) /cost auditor(s), key managerial personnel, company secretary are bound to earn the tag of ACTIVE-Non-Compliant. Further, any company which has not filed its due financial statements under section 137 or due annual returns under section 92 or both with the Registrar shall be restricted from filing e-Form-ACTIVE, and hence treated as ACTIVE-Non-Compliant, unless such company is under management dispute and the Registrar has recorded the same on the register. Companies which have been struck off or are under process of striking off or under liquidation or amalgamated or dissolved as recorded in the register, shall not be required to file e-Form ACTIVE. 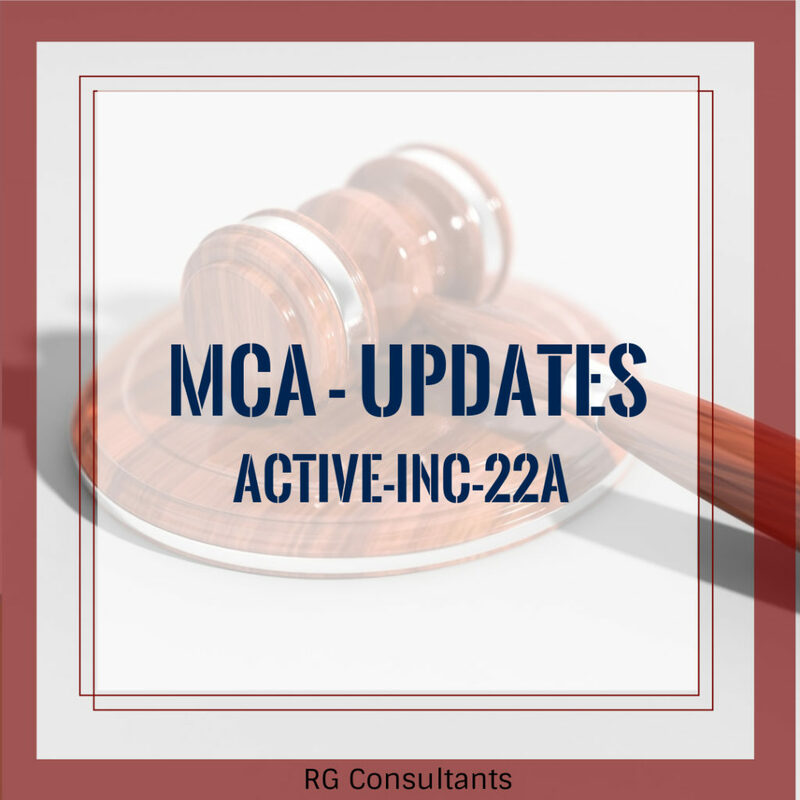 In case, any company fails to file ACTIVE within the time limit, ACTIVE (Active Company Tagging Identities and Verification) flag shall be updated with description ACTIVE non-complaint company in MCA21 Portal. DINs of associated Directors as on date shall be marked Director of ACTIVE non-compliant company. 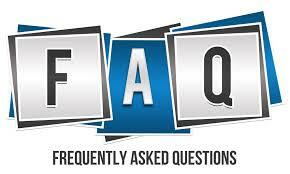 The status of compliance (wherever applicable) shall be updated on a daily basis. It is pertinent to draw attention to the provisions contained in 3rd proviso under rule 25A of the Companies (Incorporation) Rules, 2014: If the Registrar has reasonable cause to believe that the company is not carrying on any business or operations, he may cause a physical verification of the registered office of the company in such manner as may be prescribed and if any default is found to be made in complying with the requirements of sub-section (1), he may without prejudice to the provisions of sub-section (8), initiate action for the removal of the name of the company from the register of companies under Chapter XVIII. It is envisaged that introduction of ACTIVE shall enable common public to be aware of KYC (Know Your Company) status of the companies and their directors. Further, the filing of ACTIVE would be very easy as many fields are pre-filled based on CIN and if the company has not violated the applicable provisions of the Companies Act, 2013 and the rules thereunder, it would be a breeze for them while filing it.